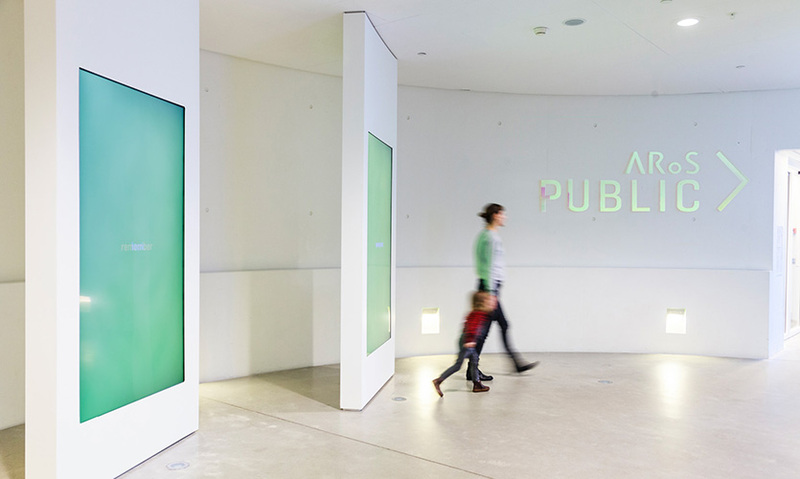 ARoS Public is a radical rethinking of the museum experience as a modern community center. At the heart is the belief that art is not a diversion or weekend entertainment, but rather that it has a crucial job to do and is most valuable when interaction sparks new forms of social exchange. 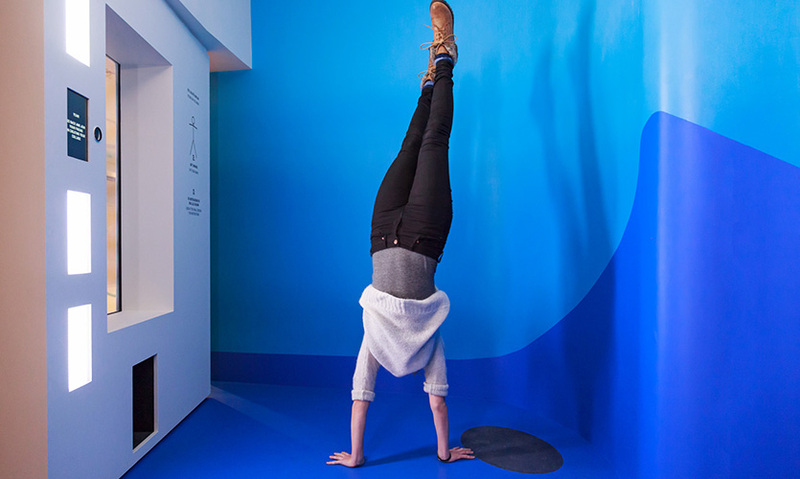 ARoS Public is a community space containing new workshops, an artist-in-residence studio, a salon, an auditorium, and three digital interactive exhibits developed by Local Projects. 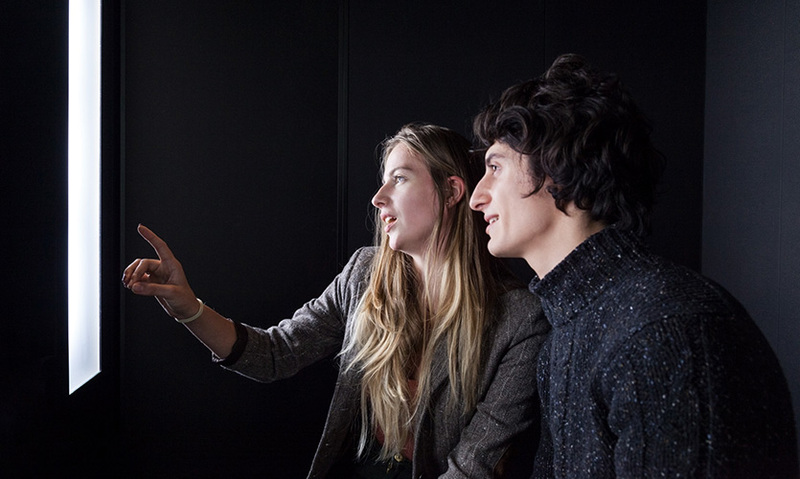 In the Portrait Machine, visitors assume the role of model or artist. 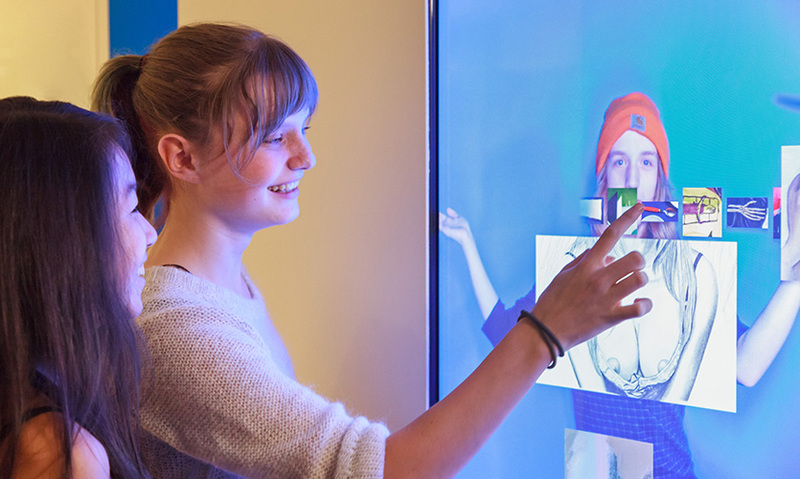 The model poses on one side of the screen, with a motion detector registering parts of the body. The artist then sees suggested works in the museum collection that match their model’s pose. 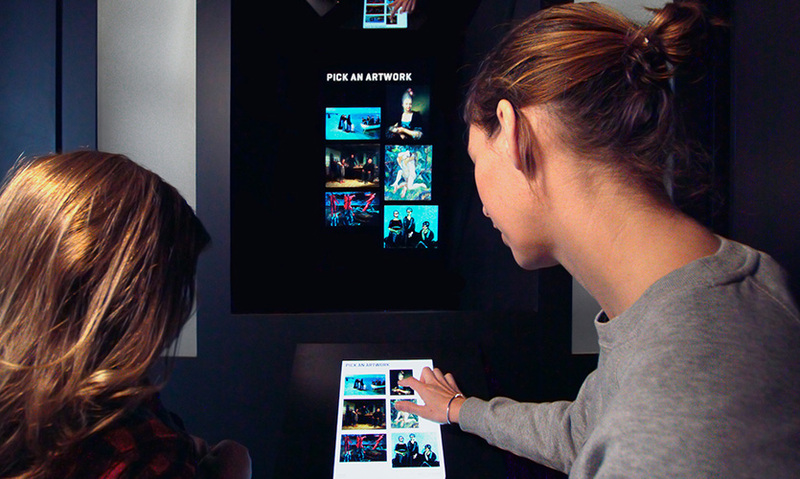 This is made possible by using a cutting-edge transparent screen with organic light-emitting diodes. The Commentary Box is a recording booth for two people. Pairs of visitors are presented with a work of art and a question to start them off. 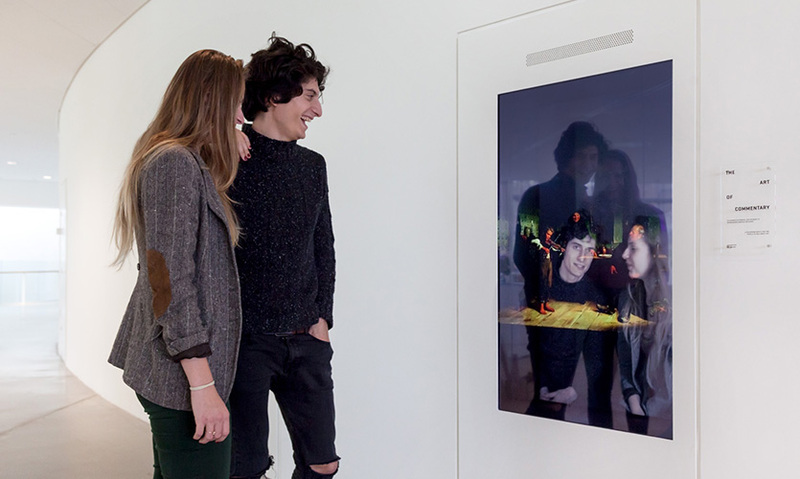 While visitors discuss the work, their comments are recorded, and natural language processing codes pull out key words from their discussion and images, which are finalized in a video GIF. 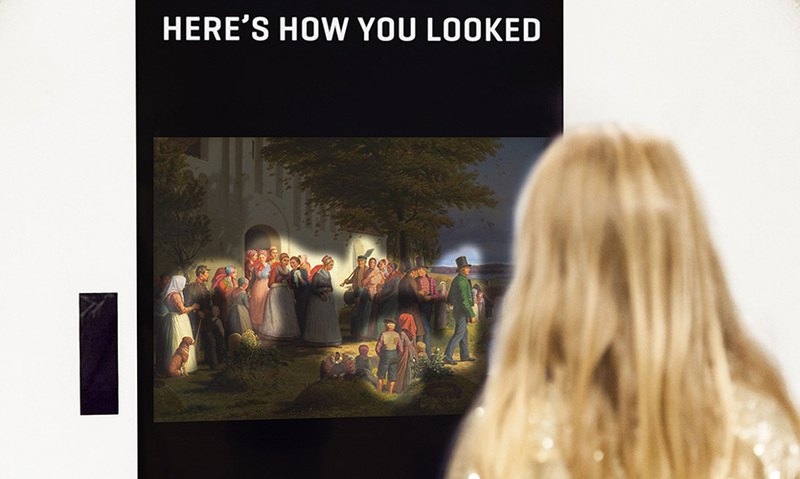 In The Eye-Catcher, the movement of your eyes is traced while you examine a work of art, showing how you look at art compared to others. 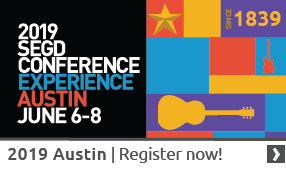 “Research shows most people go to museums with other people, demonstrating that they are looking for a social experience,” said Nathan Adkisson, director of Strategy at Local Projects. 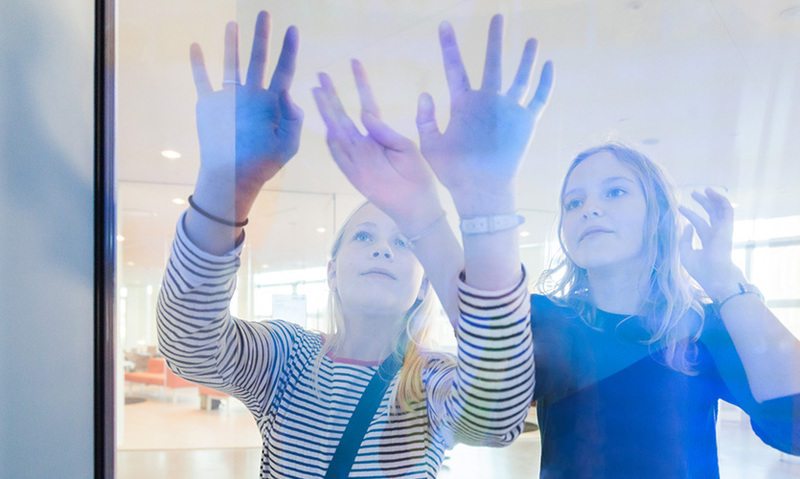 “But traditional museums are not designed to encourage social interactions.” Despite its location in a city of only 300,000 people, the ARoS museum attracts over 800,000 visitors a year. It has become a must-go museum on the strength of its exhibitions and its belief that art is for all people, not just academics and curators.